Everything is going wrong at GNC lately. 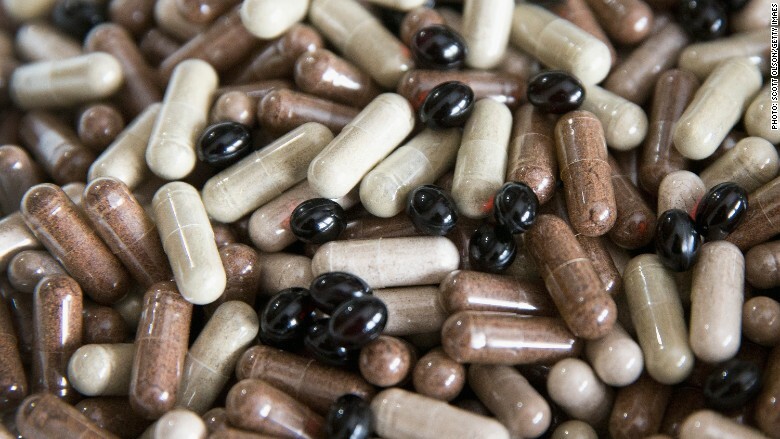 On Thursday, GNC absolutely infuriated Wall Street analysts with what turned into the conference call from hell. Technical glitches first delayed the call. Then an erroneous announcement made several analysts miss a big chunk of it. Finally, management couldn't hear critical questions from the few analysts present. It was a highly-anticipated call because it came after GNC (GNC) had dramatically missed the mark on third-quarter profits thanks to a botched discount strategy. On top of that, Oregon's attorney general just last week accused the nutrition store of selling dietary supplements that were spiked with banned substances. The end result wasn't pretty. 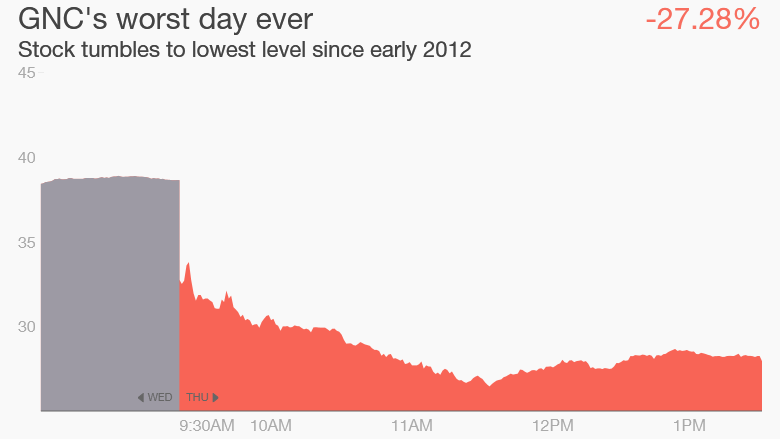 GNC shares plummeted 28% on Thursday, easily their worst day since the company went public in 2011. The stock is now down 40% so far this year and trading at levels unseen in nearly four years. The Thursday problems started in the morning when a third-party operator had to delay the call because of technical glitches. The operator went on to incorrectly inform analysts the call had been postponed until next month. But the event wasn't actually postponed and at least some analysts missed a good chunk when the call actually took place. "Your system is screwed up!" Barclays analyst Meredith Adler told GNC during the call. But GNC CEO Michael Archbold was unable to hear her and said: "We seem to still be experiencing technical difficulties." "Yeah, no kidding," Adler said under her breath before the operator incorrectly referred to her as "Mr. Adler." "This has been a disaster!" Adler fumed. GNC apologized for the technical troubles while also trying to explain the company's poor financial performance. Management acknowledged its efforts to turn around the business have been disappointing. A furious Adler suggested that GNC probably needs to fire the conference call company. Archbold concurred: "Yes, that's probably true."